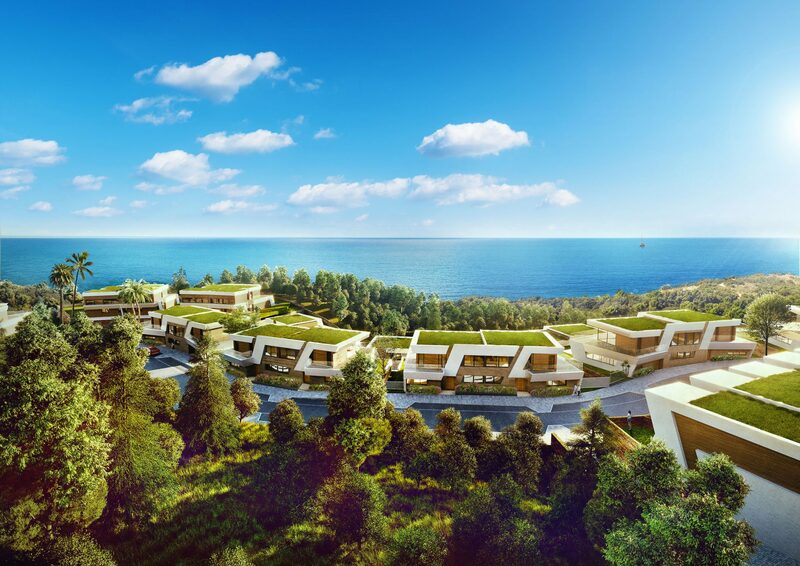 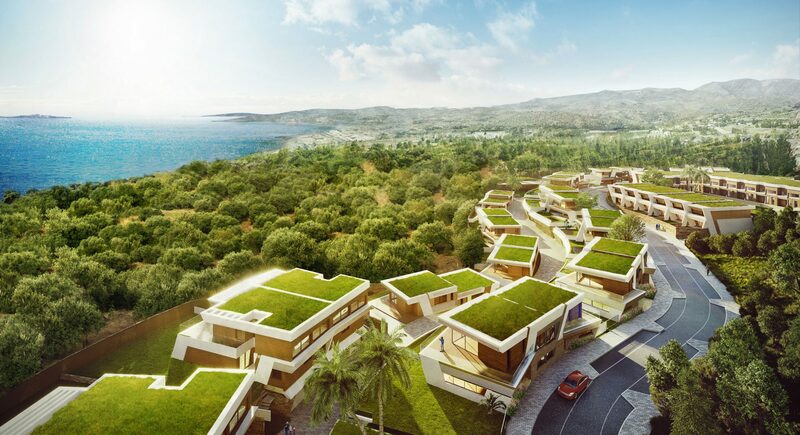 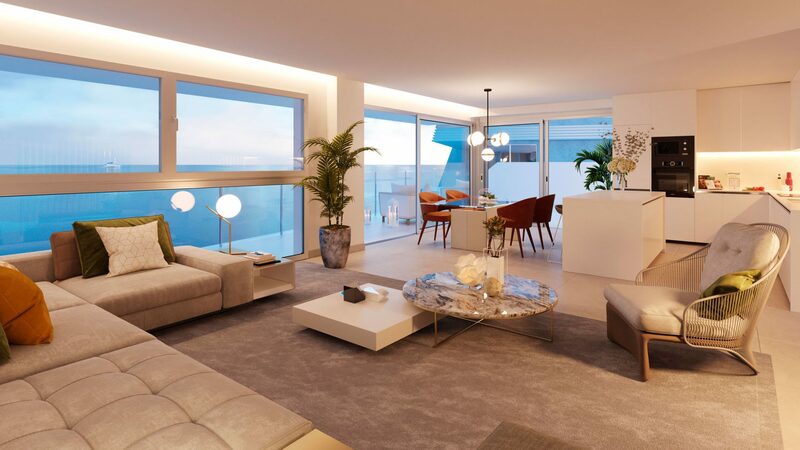 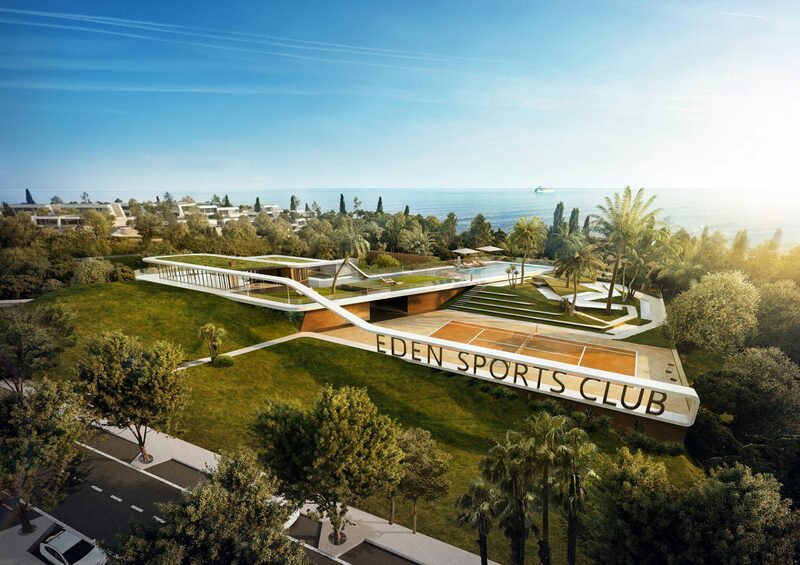 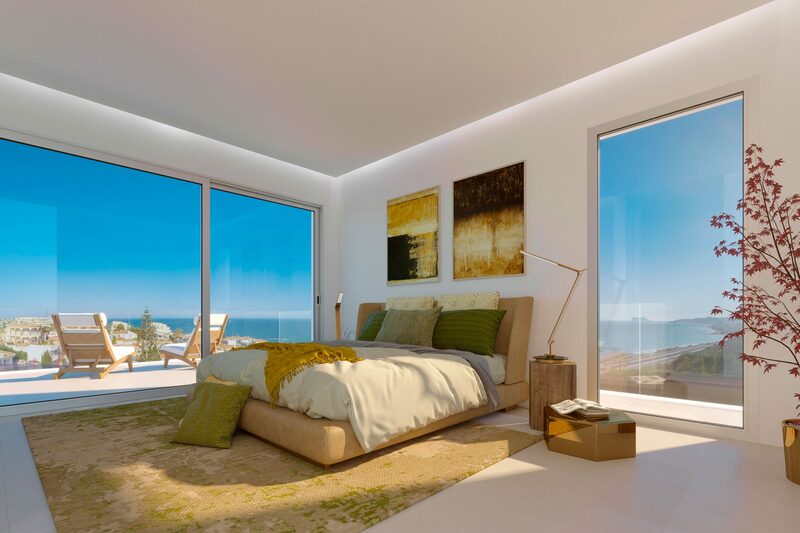 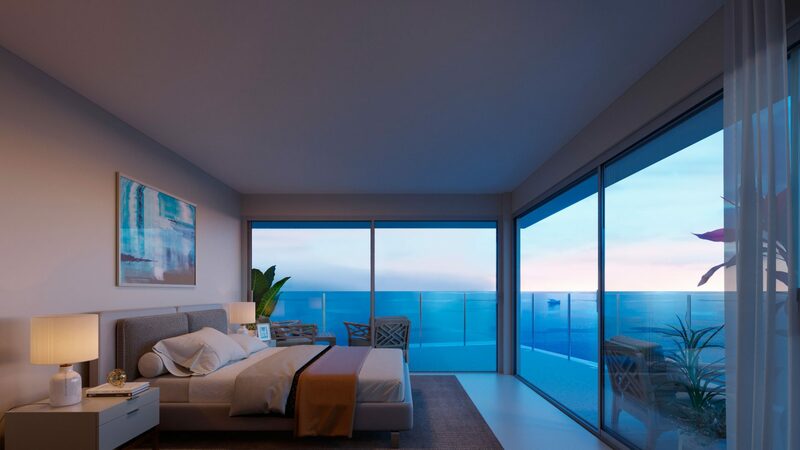 Eden Resort & Club is a unique development of three and four bedroom town homes and semi – detached homes boasting spectacular sea views with a contemporary architectural style. 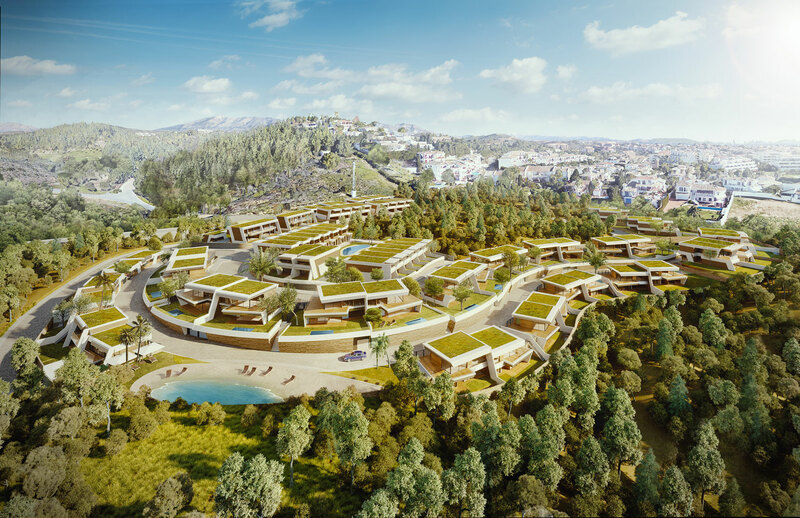 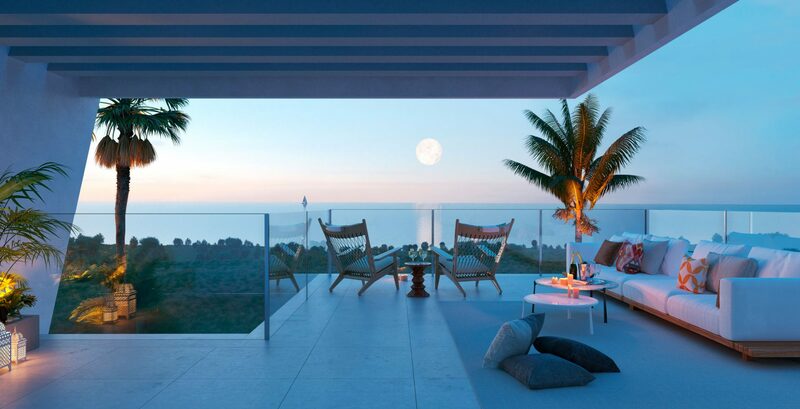 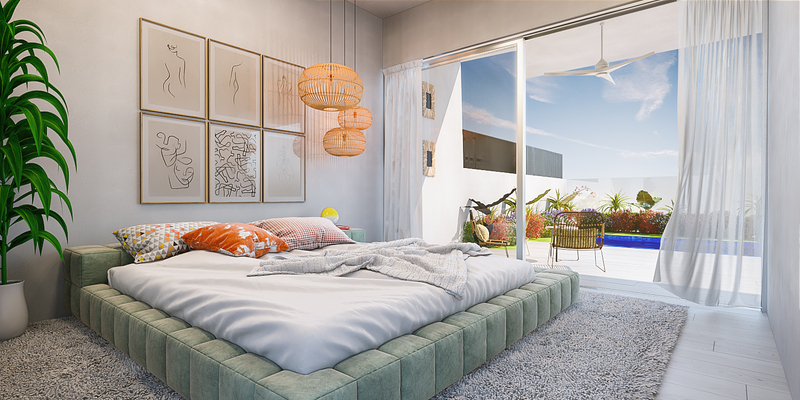 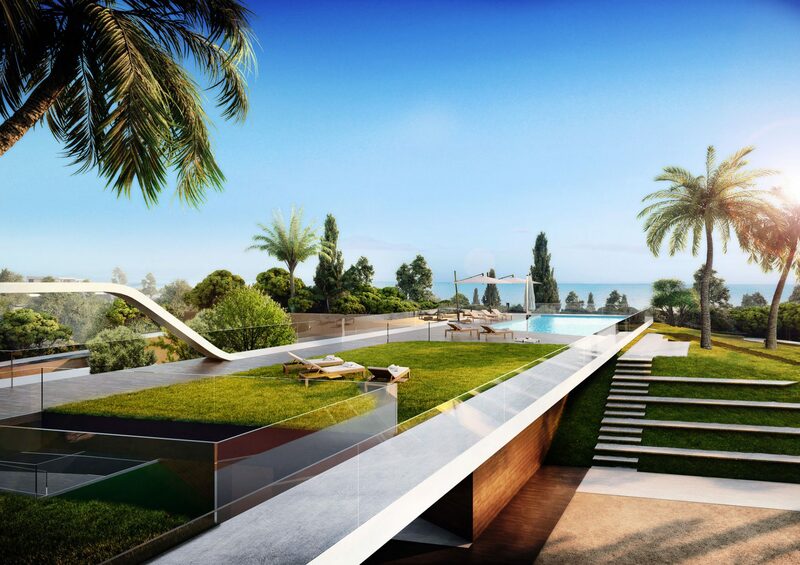 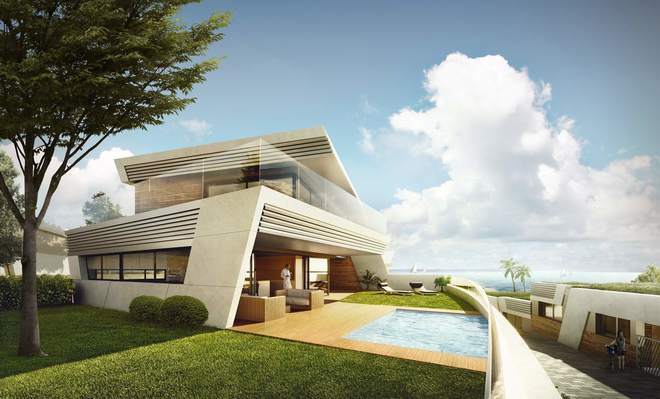 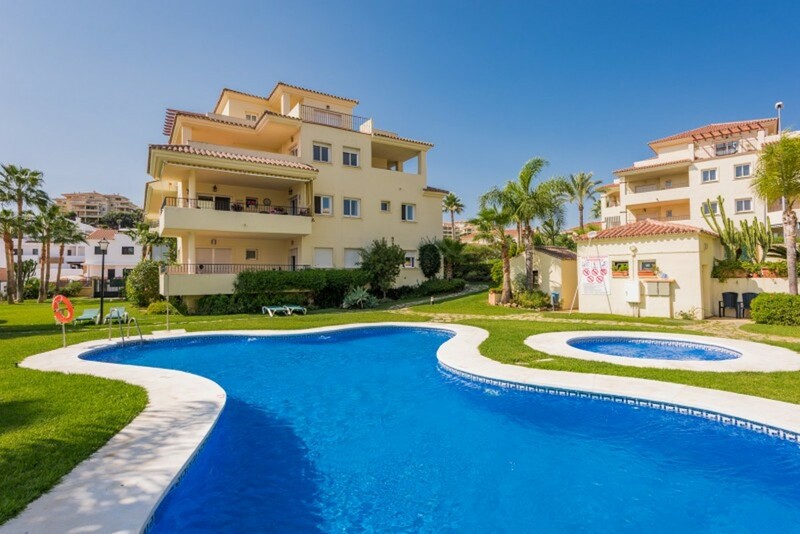 This development is in residential area located opposite the beach at Mijas Costa. 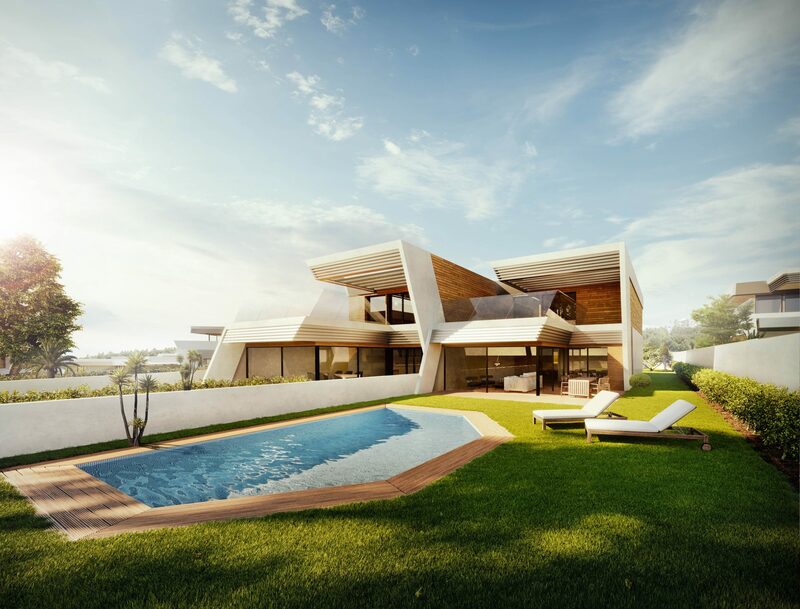 Located in a natural environment, just 100m from the beach, its subtle architecture boasts spacious private areas integrated completely into the landscape. 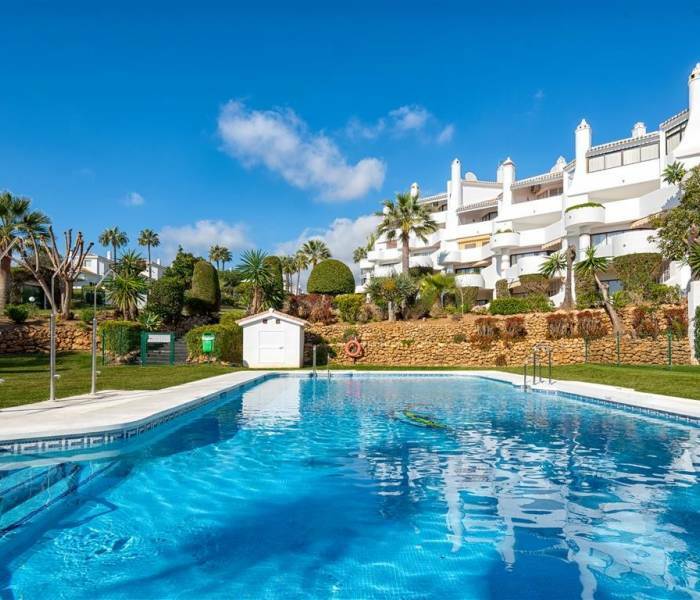 A corner of nature 20 minutes from the centre of Marbella and 25 minutes from Malaga airport.